Enrich students’ linguistic skills and teach them to comprehend the basics of the Spanish language with Spanish One. 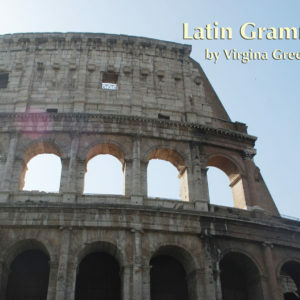 Author Olga A. Tcherviakova teaches Spanish in Nazareth, Pennsylvania and has designed a lucid curriculum that can be used without a supplementary textbook. Students will learn and understand the Spanish parts of speech, how to tell time, how to form descriptions, verb conjugation, and varied expression constructions. Students will obtain a strong grasp on the Spanish language as they study coherent lessons and practice dialogues with their peers. These materials explain Spanish in a clear and step-by-step manner, thus decreasing teacher prep time while leaving no student behind. Equipped with class notes on overhead masters, these materials cover all national and/or state standards. Included in the curriculum are traditional quizzes and tests, as well as performance assessments. New and out-of-field teachers will find the detailed Lesson Plan book helpful and easy to use. Students with all learning styles and all ability levels will be able to succeed in speaking basic Spanish! 1. Introduction to Spanish language Covers: Spanish Subject Pronouns, Nouns, Articles and Verbs and reading skills. 2. Providing basic personal information/ Talking about class schedule Covers: verbs Ser and Estar, telling time, telling the day and the date, verb Tener, telling age, and talking about classes and schedules. 3. Describing our classroom/ Describing our room Covers: expression Hay, classroom vocabulary and bedroom vocabulary. 4. Describing people Covers: Spanish Adjectives. 5. Complete information on Presente de Indicativo in language context Covers: conjugation of all verbs in Present tense. 6. Describing what is happening at the present moment Covers: talking about weather and Presente Progresivo construction. 7. Talking about our plans Covers: construction Ir+a (to be going to). 8. Talking about our obligations, likes and dislikes Covers: construction Tener+que (to have to) and verb Gustar. 9. Talking about our daily routine Covers: reflexive verbs and daily routine vocabulary. 10. Talking about our families Covers: Professions vocabulary, possessive adjectives, possessive case and family vocabulary. 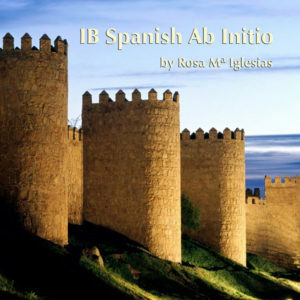 Enrich students’ linguistic skills and teach them to comprehend the basics of the Spanish language with Spanish One. 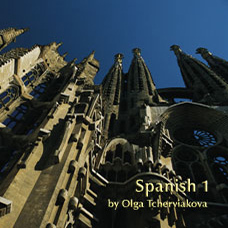 Author Olga A. Tcherviakova teaches Spanish in Nazareth, Pennsylvania and has designed a lucid curriculum that can be used without a supplementary textbook. Students will learn and understand the Spanish parts of speech, how to tell time, how to form descriptions, verb conjugation, and varied expression constructions. Students will obtain a strong grasp on the Spanish language as they study coherent lessons and practice dialogues with their peers. These materials explain Spanish in a clear and step-by-step manner, thus decreasing teacher prep time while leaving no student behind. Equipped with class notes on overhead masters, these materials cover all national and/or state standards. 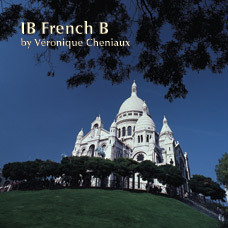 827/ISBN: 978-1-59657-636-0, 827/978-1-59657-029-0, 827/ 978-1-59657-027-6, Class Set download files: 978-1-59657-637-7, 370/ISBN: 978-1-59657-553-0, 370/ISBN: 978-1-59657-028-3, No page count.No ISBN number. Use product code.